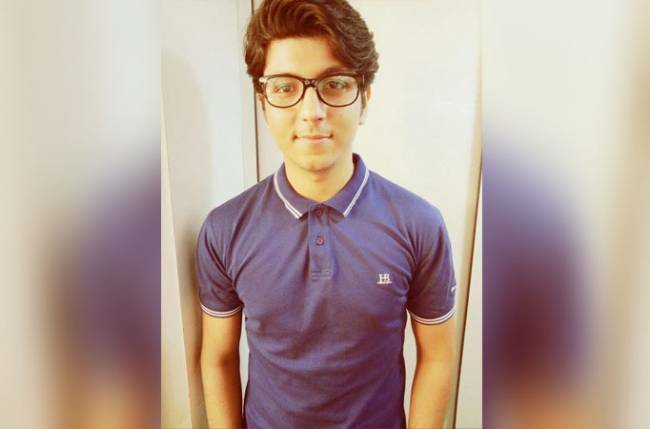 Karan Pahwa to play positive role for the first time in his next! Actress Malaika Arora has been roped to judge the third season of the modelling reality show “India’s Next Top Model” on MTV. Malaika said that she would be judging the contestants on several parameters. 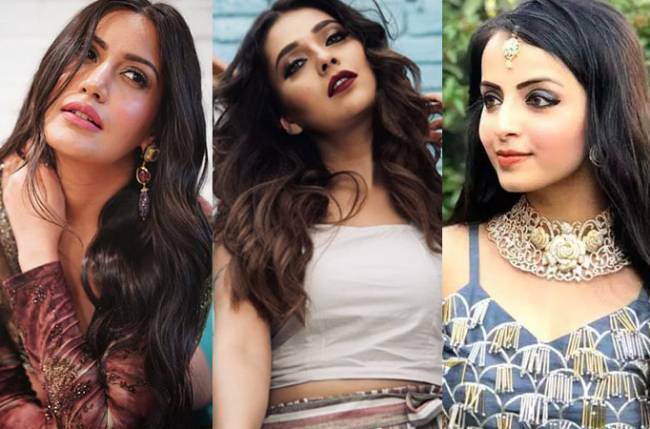 “As a panelist in the third season of India’s Next Top Model, I will be judging the girls on several parameters, most importantly I will be looking at the ease with which they carry themselves,” she said in a statement. “We are not looking for a pretty face, but a face that embodies the essence of human expression”. The actress, 44, who is loved for her chic style, said that fashion was “very close” to her heart. “It is all about being free-spirited and expressing oneself without any inhibitions. A super model for me would be someone who effortlessly carries off the latest trends be it the squiggle eyebrows or rocks sky-high heels with the utmost grace. She should take up any challenge thrown at her without any hesitation,” Malaika added. 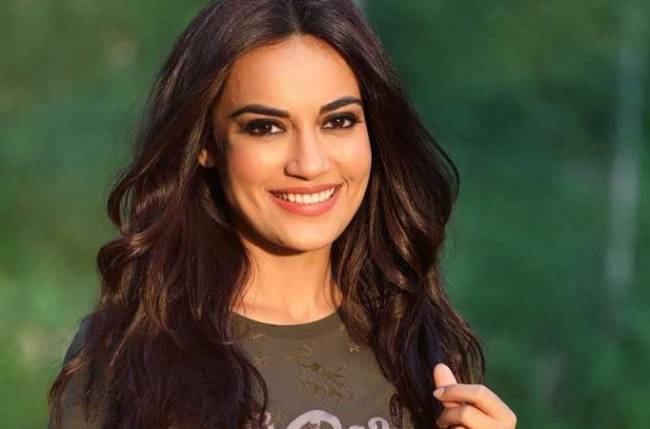 The show, which is an adaptation of “America’s Next Top Model”, will also be judged by celebrity photographer Dabboo Ratnani.